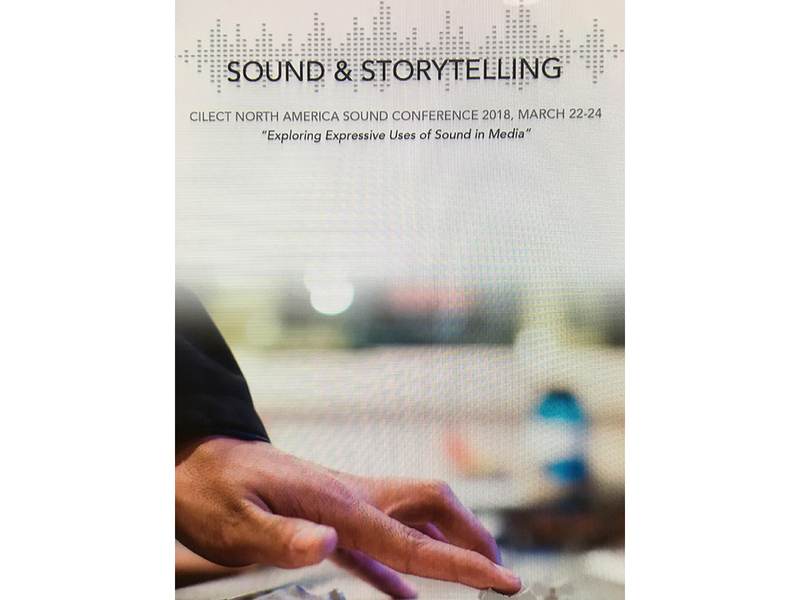 The 2018 CILECT North America “Sound and Storytelling” Conference was held at the Dodge College of Media Arts at Chapman University on March 22-24, 2018 in Orange, CA. The event was hosted by Michael Kowalski, Associate Dean & Chief Academic Officer. Kowalski has long desired to launch a sound conference of this magnitude that integrates both academia and industry professionals alike. 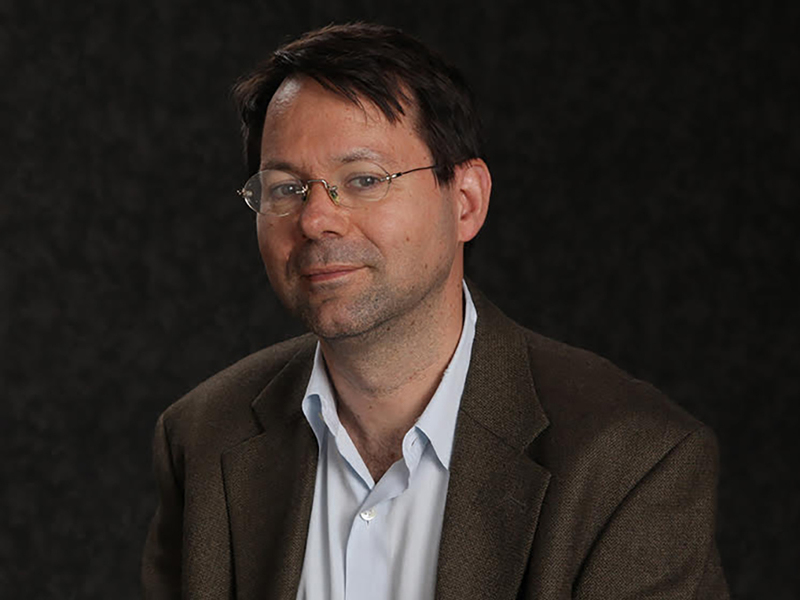 Associate Dean Michael Kowalski is a documentarian and professor. This international conference united over 26 countries. The partner collaborators included the Centre International de Liaison des Ecoles de Cinéma et de Télévision (CILECT), MIX, Cinema Audio Society (CAS), Motion Picture Sound Editors (MPSE), and the University of Film and Video Association (UFVA). The sponsors were comprised of a diverse array of companies from Dell, AVID, Key Code Media, Dolby Laboratories, Crestron Electronics, iZotope, G-Technology, Filmtools, and Pro Sound Effects. The Keynote speaker, Oscar winner and sound designer, Mark Mangini (Blade Runner 2049, Mad Max: Fury Road) delivered an engaging presentation to kick off the conference. 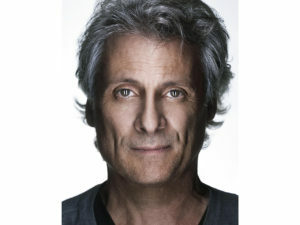 Other notable industry speakers featured were production sound mixer/President of Cinema Audio Society Mark Ulano (Titanic), music editor Steven Saltzman, MPSE (The Revenant), Glenn Kiser (Dolby Laboratories), and sound design author David Sonnenschein. The educators presented a mixture of topics. Dr. Mark Kerins (Southern Methodist University) visually displayed and aurally immersed the audience with examples of the power of surround sound from various clips in video games, along with supporting scenes from The Matrix. A new sound documentary was introduced entitled Making Waves: The Art of Cinematic Sound, from producer/director Midge Costin (USC), producer/writer Bobette Buster (Northeastern University), producer Karen Johnson (Double Dare), and supervising editor, Thomas G. Miller, ACE (USC) set to hit the festival circuit. The breakout sessions included multiple sub-topics within these extensive concepts regarding the study of sound, documentary sound, sound in AR/VR, movie music, teaching sound, and sound across the curriculum. The industry panels invited sound professionals in four categories: Women in Post Production Sound (Mildred Iatrou, Lisa Bromwell, Teri Dorman, Anna Behlmer); Composers (Charles Bernstein, Jeff Cardoni, Jeff Rona, Barbara Cohen); Music Supervisors & Production Music (Timothy Edwards, Joel Goodman, Maureen Crowe, Marcous Johnson); and Supervising Sound Editors and Sound Designers (Erik Aadahl, Tony Lamberti, Will Files, Julian Slater, Larry Blake).